Walnut Patina is the best known recyclable timber available. This is the only product that can be used in GREEN BUILDINGS without being certified. A pecan tree grows back rapidly and that what makes pecan both affordable and recyclable.Walnut Patina is achieved by passing the natural stalks of timber through a process of reconsolidation, making the timer dense and hard. Walnut Patina is the best known recyclable timber available. This is the only product that can be used in GREEN BUILDINGS without being certified. A pecan tree grows back rapidly and that what makes pecan both affordable and recyclable. Walnut Patina is achieved by passing the natural stalks of timber through a process of reconsolidation, making the timer dense and hard. 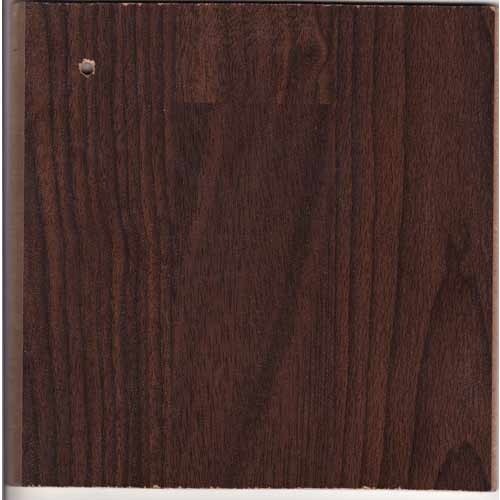 We are leading manufacturer of diverse range of wooden flooring materials that include-Wooden Laminate Basic Flooring, French Bleed Flooring, Primo Wooden Flooring, Elegant Flooring, Artificial Grass, WPC Outdoor Cladding & Customized Wooden Flooring. We offer our discerning clients wooden flooring that is superior in quality, finish and raw materials used in them. We are also importer of wooden laminated floors. We offer our clients the leading names in the wooden flooring industry and pay a lot of attention to the technical specifications of the flooring. It is very important that we offer our clients the right product at the right price.